It's cold outside and we have the perfect remedy! 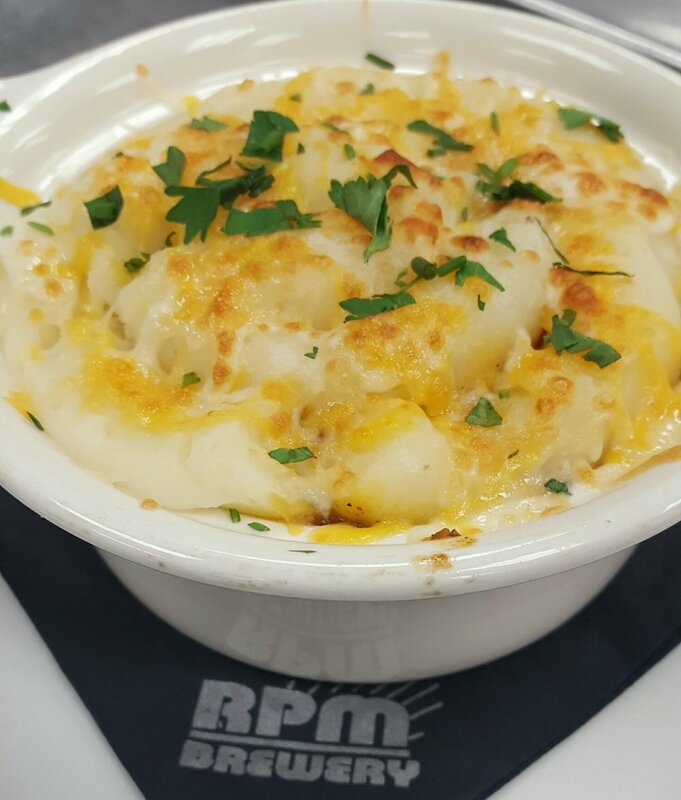 Our homemade Shepherd's Pie is sure to warm you up! Also don't forget it is 50 cent wing night and we will be watching Thursday Night Football!